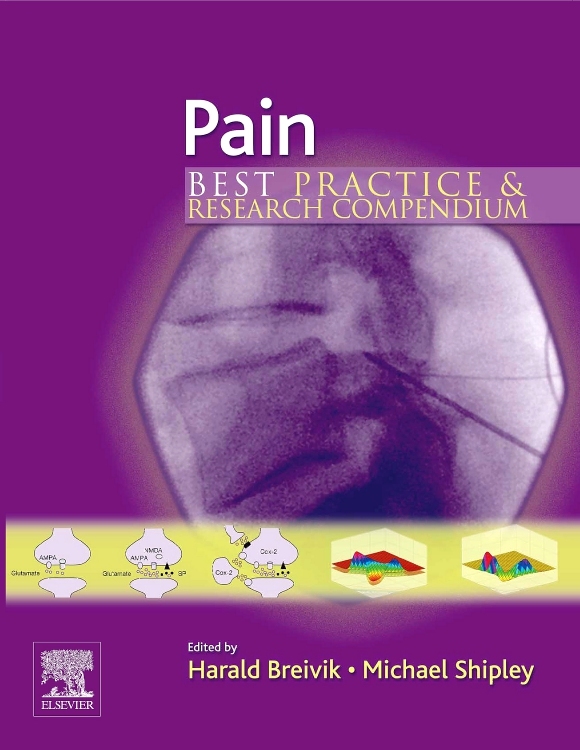 This prestigious text offers the most up-to-date advice on the assessment and treatment of pain. 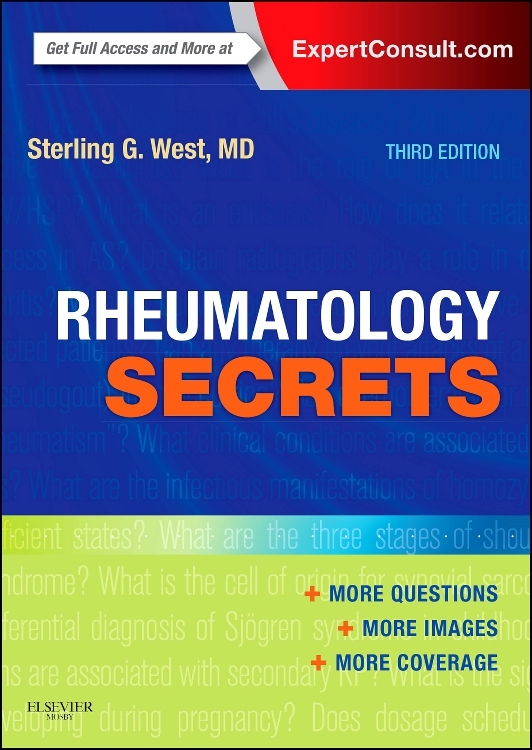 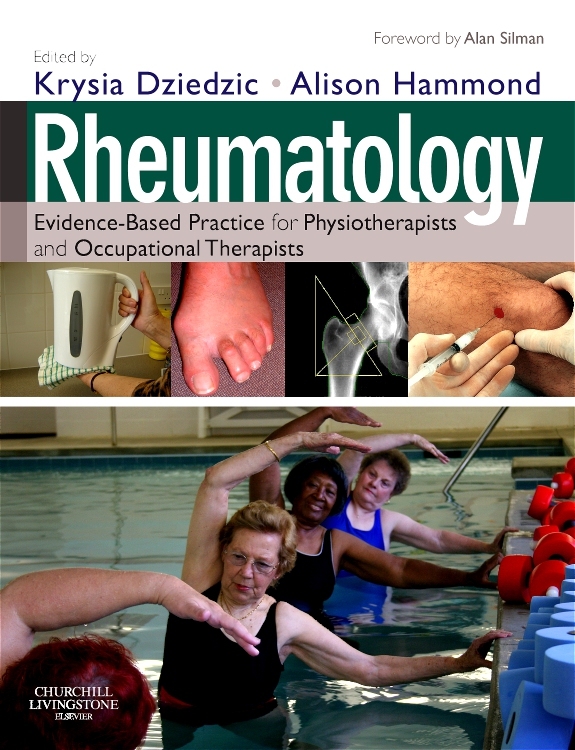 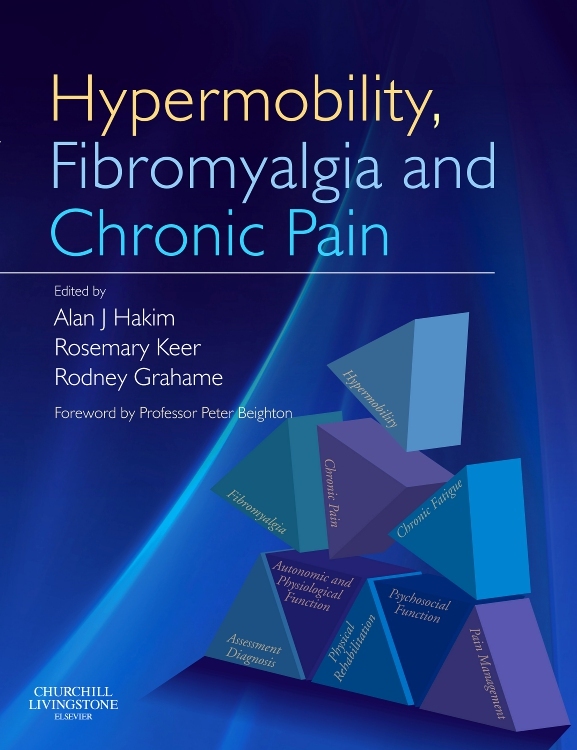 Derived from the highly acclaimed journals Best Practice & Research Clinical Rheumatology and Best Practice & Research Clinical Anaesthesiology, this fully updated volume discusses the basic principles of pain, its diagnosis, the recognition of ‘red’ flags indicating a greater risk of serious causes and ‘yellow’ flags indicating a greater risk of developing more chronic pain, and the evidence-based management of a variety of conditions. 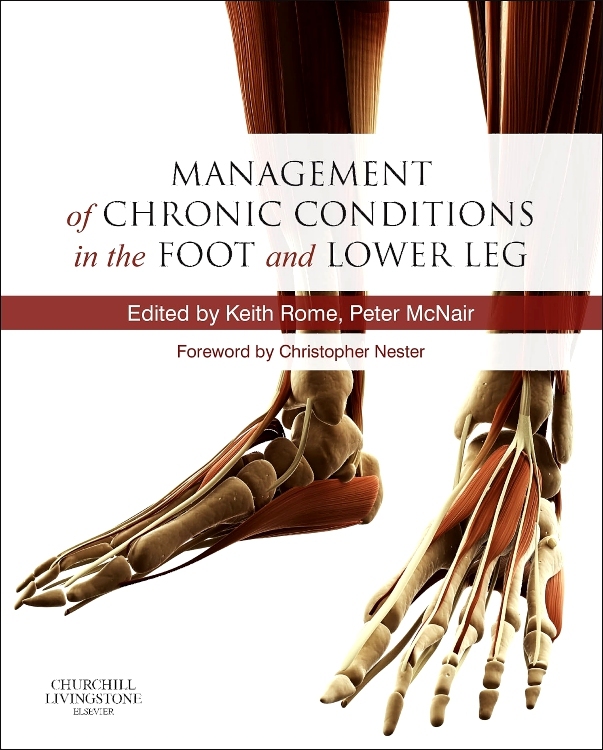 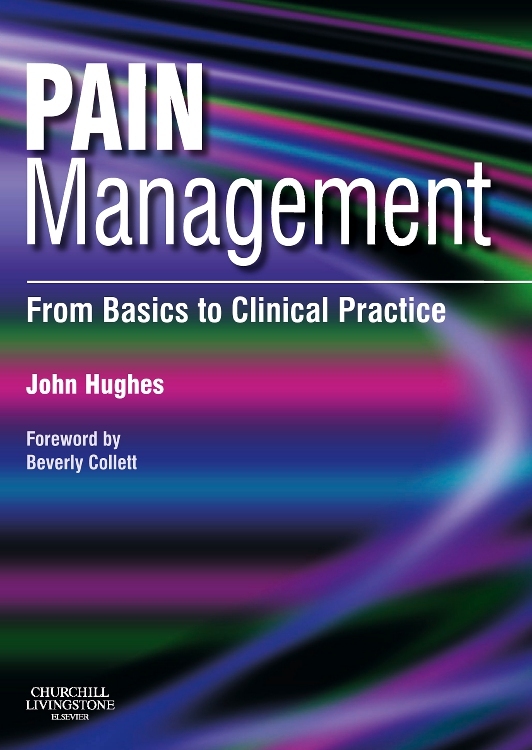 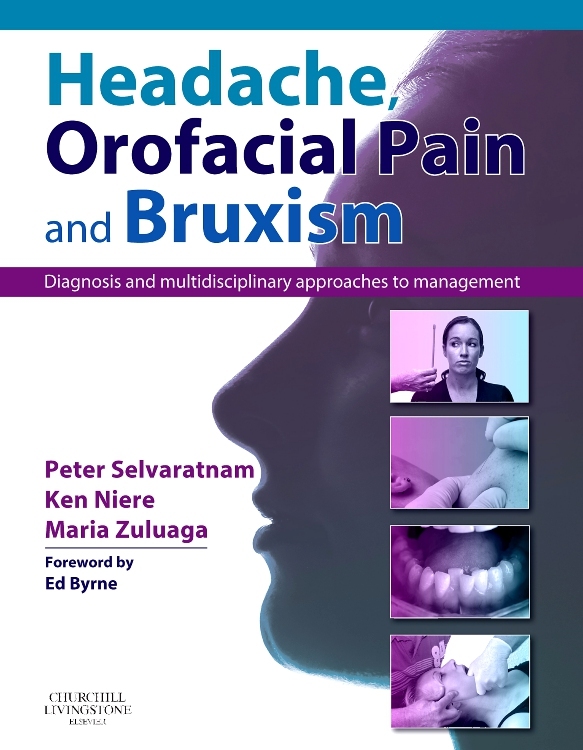 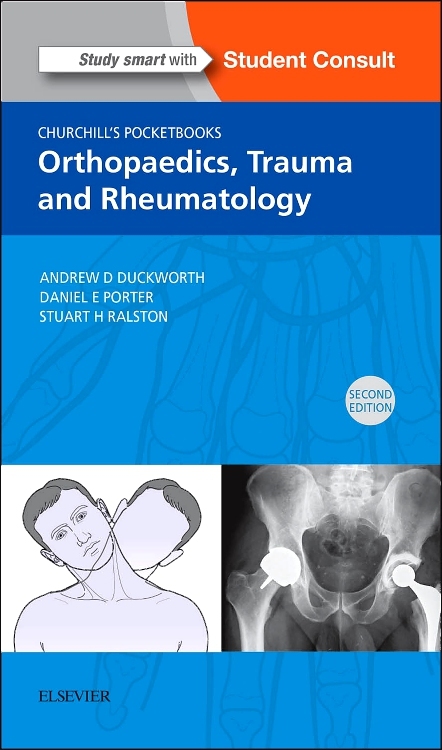 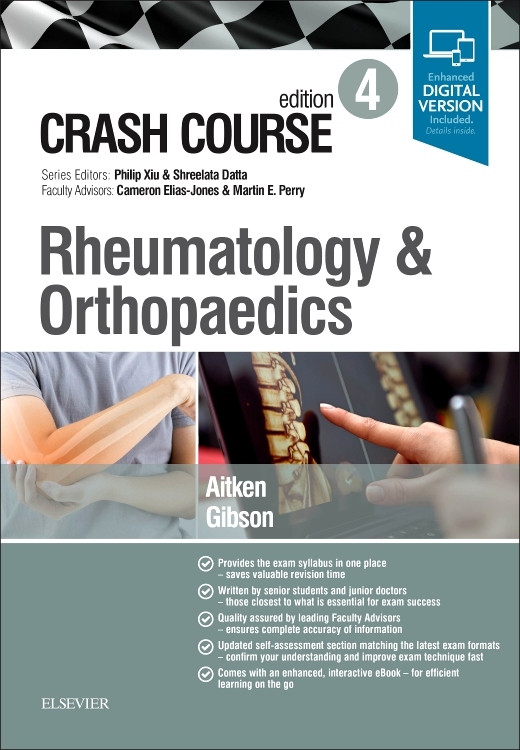 Illustrated throughout, the book draws upon the expertise of some of the World’s leading experts in the field, providing a publication that gives a truly international perspective to the management of pain.